There are many places to visit in Ireland. It is a country that has a lot to offer to its visitors – from the stunning unspoilt nature and dramatic coastline to bustling cities and traces of the ancient past. 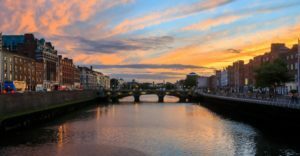 Here is the list of 16 most beautiful cities and towns to visit in Ireland, however you will find much more in this green island. Dublin is known for many as a city where you can experience long nights in the famous Temple Bar district. It is a capital of Ireland, and therefore offers a lot to explore. Do not forget to visit its castle, Saint Patrick’s Cathedral, or to enjoy its streets during some of the main festivals and events. 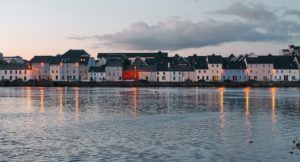 Right on the opposite (western) end of the country you can find a medieval city of Galway. With its architecture and a vibrant cultural scene it has been voted one of the sexiest cities in the world. The city is crisscrossed with picturesque streets decorated with colorful portals, pubs and shops. Here you cannot miss medieval city walls with its Spanish Arch or huge and impressive Cathedral. Nearby Galway you can then explore Connemara National Park, which boasts the beautiful mountains, vast marshes, forests and heaths. Although the town of Killarney have earned the nickname “tourist spot”, nothing has changed on its open-minded and cheerful atmosphere. In the summer, Killarney is literally flooded with tourists, but services are still at an appropriate level. The stores are open until 22 pm, there are lots of excellent restaurants and first-class hotels scattered around the lake and in the hills that surround the town. Nearby you can visit Killarney National Park with its many lakes and the Gap of Dunloe. Cork is the 2nd largest city of Ireland situated on its southern part. There are approximately 120,000 inhabitants living permanently in the city and has a port and one of the largest international airports in the country. In combination with mild climate, rich history, and a developed cultural life, Cork became very popular and is always full of tourists. Somewhere in the middle of the way between Dublin and Cork you will find a city of Kilkenny. It is one of the most beautiful medieval cities in Ireland. The castle, standing above the bend of the River Nore is one of the most impressive sights. Its history dates back to the 12th century, when the city was colonized by the Normans and at the site of today’s castle they built a fort. The castle was gradually expanded and fortified. But there are many other medieval sights that worth a visit! Beautiful and mystical Dingle Peninsula, which is part of Ireland, is (apart from Iceland) considered the westernmost point of Europe. Its rocky coastline, alternating with kilometers of beaches is washed by the cold Atlantic Ocean. Together with its wonderful nature, rich culture and history this place is a heaven just waiting here to be explored. 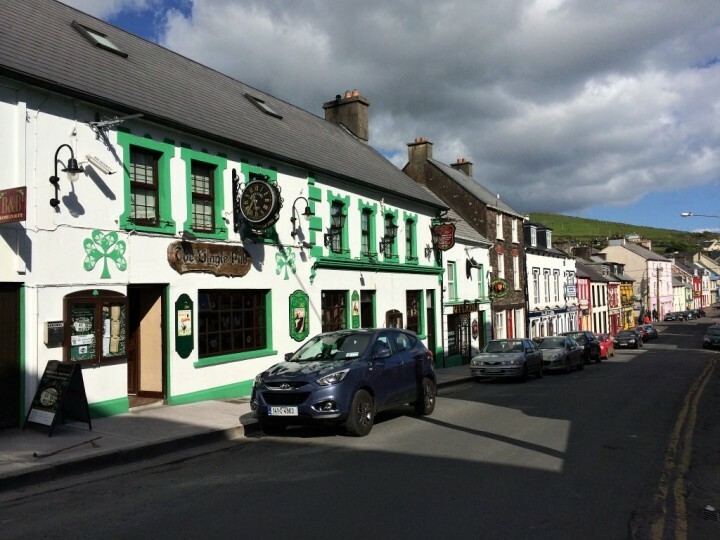 Its capital is Dingle which is, at the same time, the starting point for all hiking trails. You can visit its Oceanworld Aquarium or just stroll through its colorful streets. 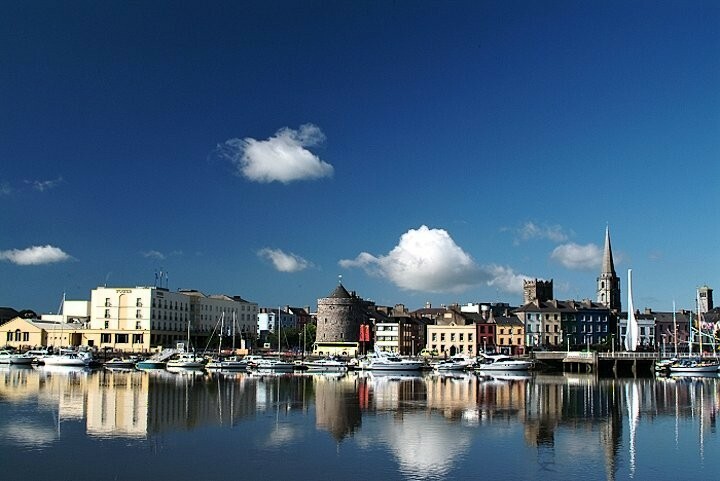 On the southeast of Ireland is situated port city known as Waterford, which is reportedly the oldest in the country. The city was established back in 853 by the Vikings and over time it has grown at both banks of the River Suir. Today, its port is one of the busiest throughout Ireland. Waterford was once protected by massive walls, which consisted of a total of 17 towers. Unfortunately, only 6 of them managed to be preserved until these very days. Where else could Westport be located if not in the western part of Ireland. 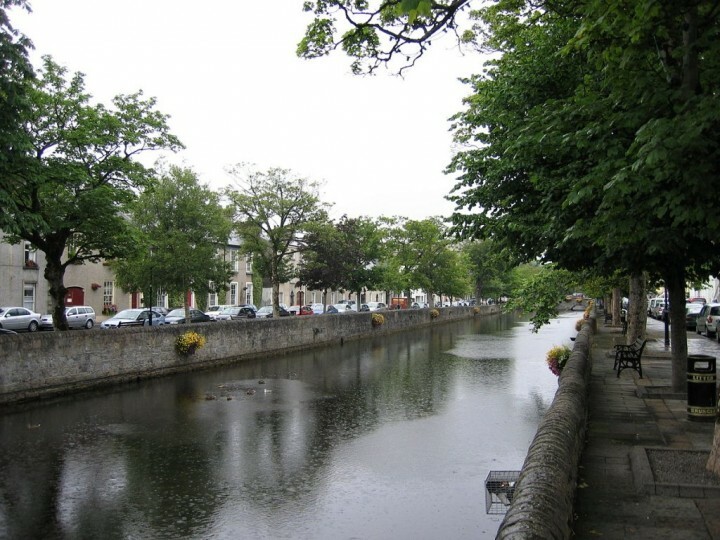 With its romantic promenades, parks, gardens and terraces and a lot of sights, Westport is definitely one of the most beautiful cities in the country. Once here, you have to visit Westport House & Pirate Adventure Park. 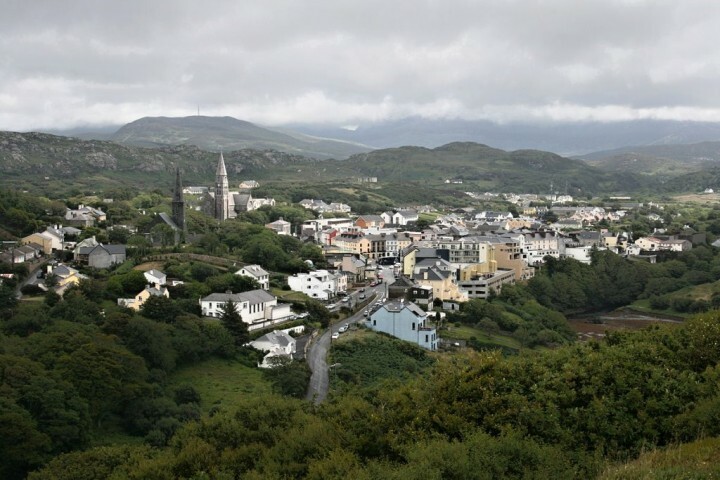 Clifden is a small town with only about 2000 inhabitants. 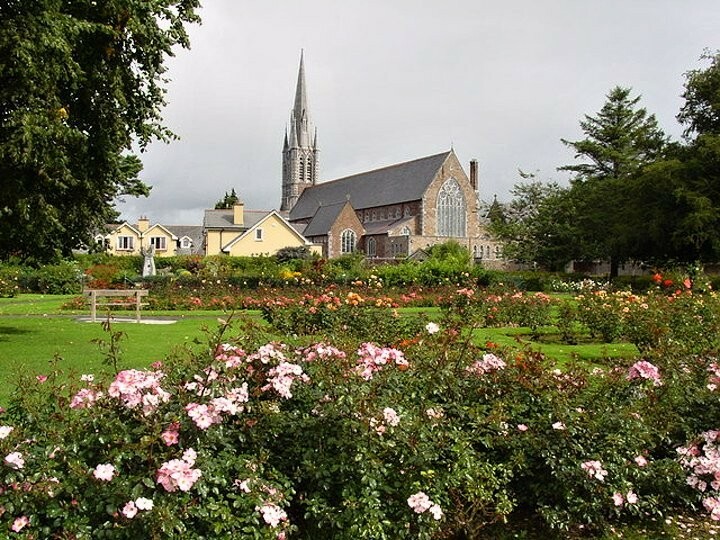 It is situated on the western end of Ireland and boasts nice and colorful town center. Amazing Clifden Castle is its main sight but the nature is what you will like here the most. Its surrounding is simply breathtaking! Not far from the town is Connemara National Park that is considered to protect one of the finest nature in the island. 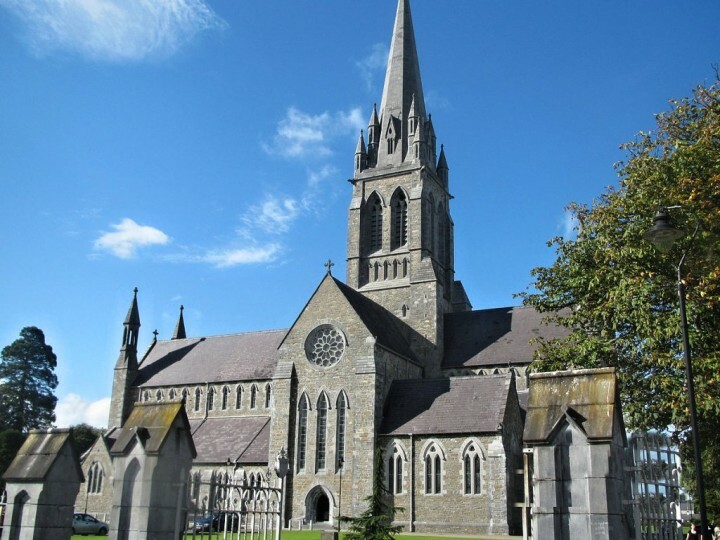 St. John’s Church, Pikeman Monument, town park and other interesting points in the large town of Tralee are well hidden in the shadow of the town’s main attraction – Rose of Tralee International Festival. This summer festival has been held annually here already for almost 60 years now and this is why August would probably be the best time to visit Tralee. Another amazing town that has to be included in this list is that of Donegal. You will find it in the northern part of the country at Donegal Bay. This quiet town with a population of only about 2600 people is really very nice and offers great atmosphere. Once here do not miss a visit to Donegal Castle and Donegal Abbey. Dalkey is actually a part of Dublin but used to be a Viking village. It became known as important port during the centuries. Dalkey is now home to an impressive Norman Castle and nice romantic streets. 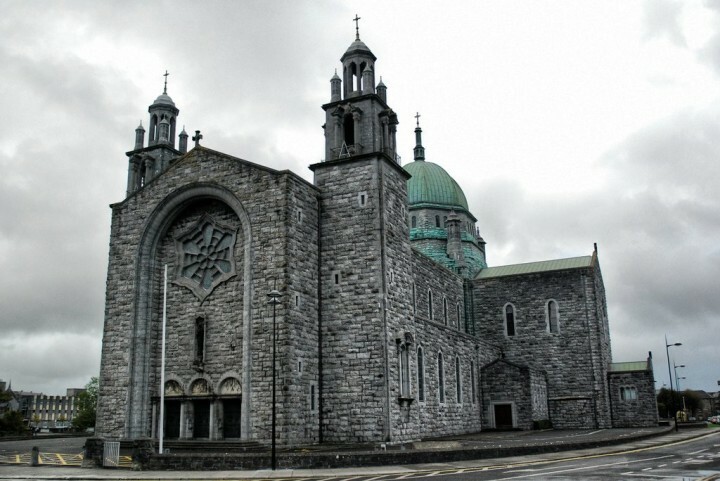 Athlone is a small town situated right in the middle of the country. The town boasts several nice churches as well as castle and old stone bridge. It was founded on the banks of the River Shannon. 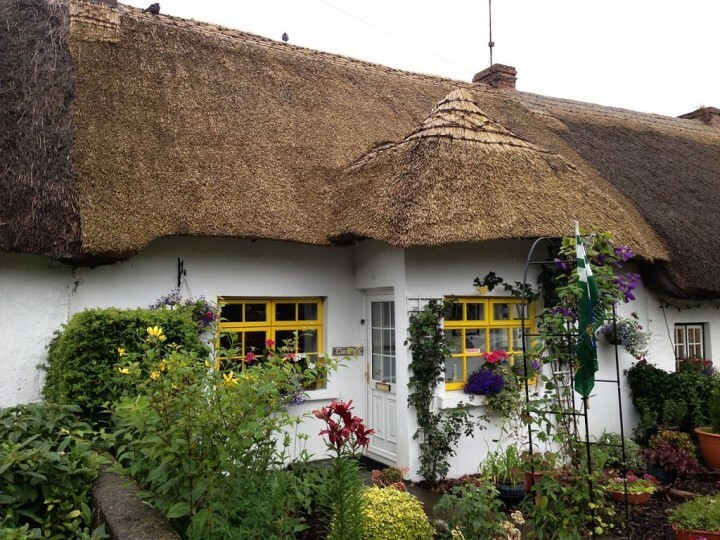 Adare is a small village with typical colorful houses and nice English architecture. 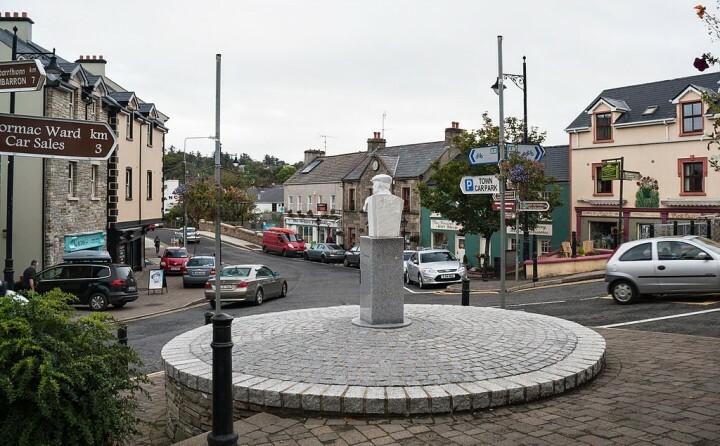 It is considered to be one of the most beautiful villages in all of Ireland and Irish government designated it as a Heritage Town. 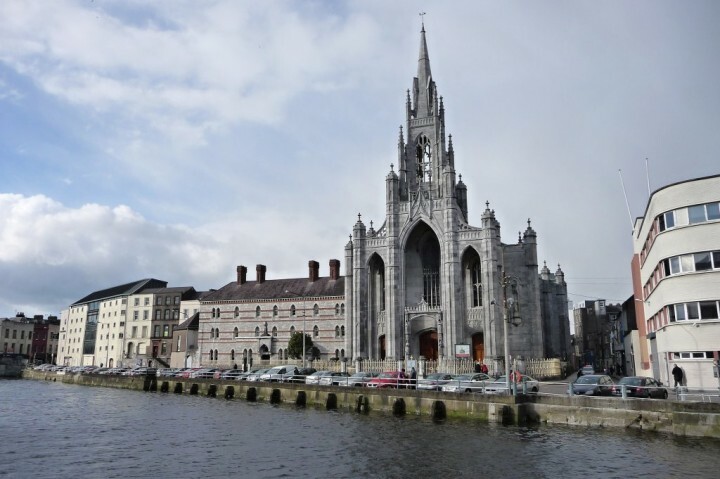 Once here you cannot miss Trinitarian Abbey, Desmond Castle, nor other amazing sights. Kinsale is a small fishing town situated on the southern part of Ireland, only about 30 kilometers from the city of Cork. 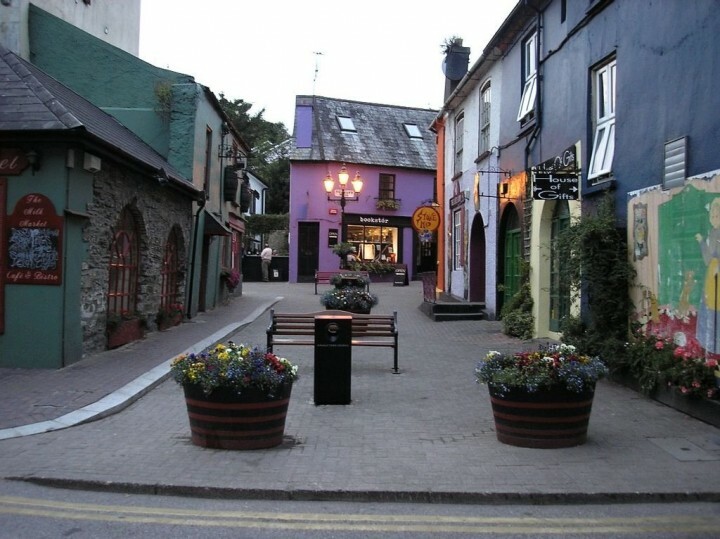 Kinsale is known for its narrow streets and became one of the most popular summer resorts in Ireland. Ardara is with less than 800 residents another small town in the northern part of Ireland. Once you are here, pay a visit to the nearby Glengesh Pass or high and powerful Maghera Falls. How to get to Ireland ? To find a cheap flight to Ireland, you can search on our partner’s website Skyscanner. You can find an cheap hotel in Ireland by searching on this hotel aggregator. Kilkenny looks absolutely gorgeous. Walking through the cobble streets, eating the amazing culinary foods, and enjoying a pint at an ancient watering hole sounds absolutely amazing. Ireland is definitely on my must visit list. Hello, dear, thanks a lot for the “place to visit in Ireland” list. I was looking at a few sites, and you had the most interesting points. Again thanks a lot! I love this post!! 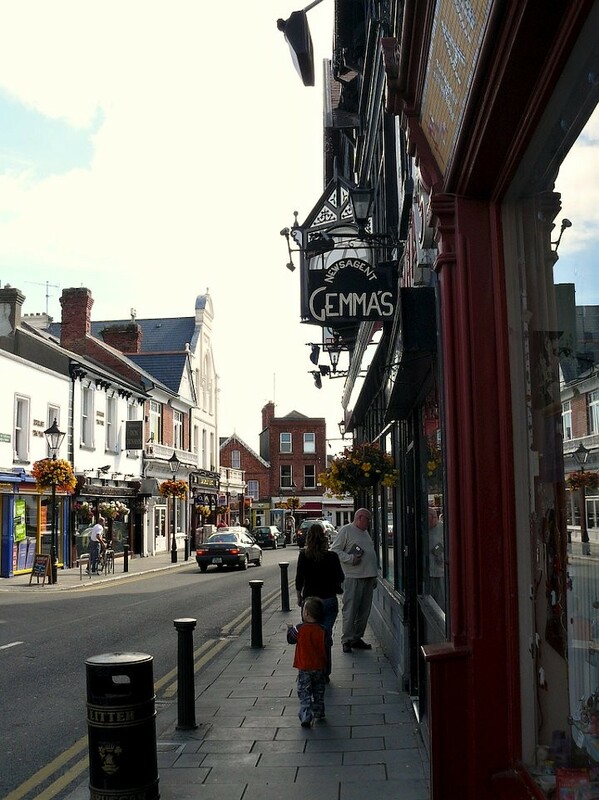 Missing Ireland so much… but Galway and Kilkenny are the best for us!! So many enchanted memories there!! 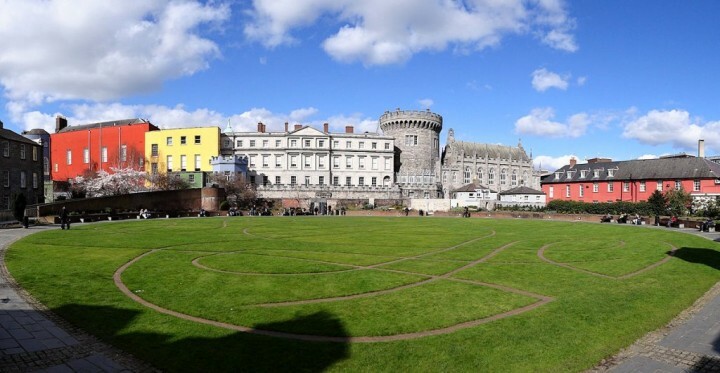 My first encounter of Dublin is from the movie Leap year. I guess I still need to visit this place. Loved the cliffs from that movie. That’s a lot of places to visit. We generally prefer visiting atleast a few of the smaller centers in our trips which offer a more immersive feel and this list seems a perfect place to start shortlisting. Which ones would you suggest?? 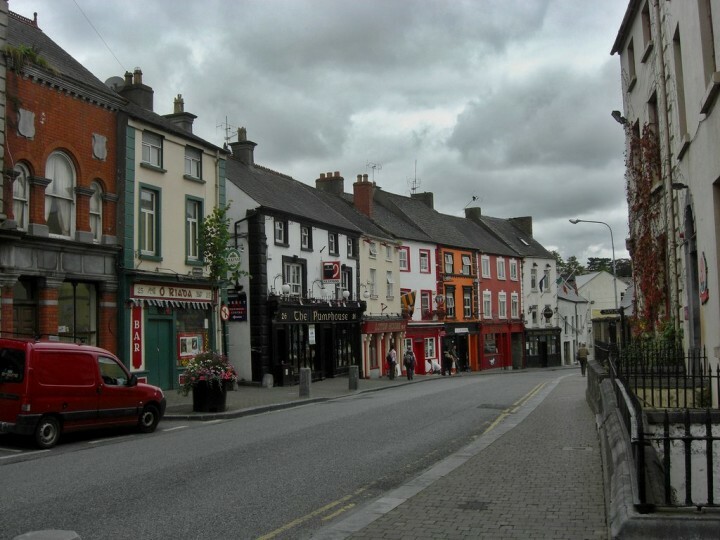 With so many lovely towns, I think I’d enjoy traveling in Ireland. And the beer of course! Oh, I love Ireland, the land of my ancestors! Nice list to have all these places together, need to get back over and see more of the smaller places. an atheist like me has no interest in cathedrals and as a recovering alcoholic i’d avoid pubs. what else do you have? it could be a quiet, inexpensive summer in the country i guess. For what it’s worth here are some suggestions. Rent a car. Stay off the M and N roads unless you are in a hurry to go somewhere and use the R roads to see the country. Stay in B&Bs to meet the people. There are MANY beautiful villages and the scenery is fantastic outside the big cities. Don’t just tour the Republic but see Northern Ireland as well. Great list! We stayed near Tralee and absolutely loved Dingle! We were totally blown away by the beauty of Ireland. I’ve only been to the top three, looks like I have a lot more to see! I’ve been to a few of these but I’d really like to visit some of these wee quaint towns. I used to go to Oxegen festival every year when I was younger and that was way out in the country. Saving this post!! Maybe if we are lucky will be there next year :D… Perfect! Cool post. I am saving this for my next trip to Ireland. Can’t just wait to visit. I love small towns than bigger ones because it gives you a different perspective of travel and besides your pics are stunning. Brilliant list. I love the charming photos! Definitely going to reevaluate my top countries I want to visit now. Great list! I can’t believe I haven’t been to Ireland yet…!! !